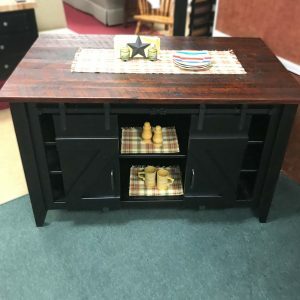 Solid pine furniture is durable with a solid, rustic, farmhouse style look. 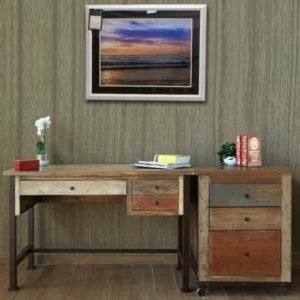 Solid pine furniture is durable and sturdy and lends itself to a solid, rustic, farmhouse style look. 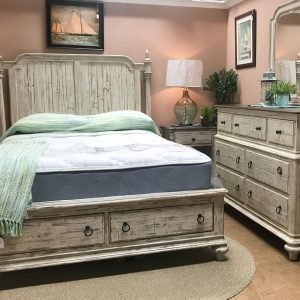 When you purchase piece of solid pine furniture, whether it’s a pine dining table and chair set or bedroom set, or a pine chest dresser, your investment will pay off for years.